Employing foreign professionals can bring great gains to a company, but involves a number of practical challenges. Navigating through Norwegian bureaucracy, finding the right place to live, and adapting to life in Norway can be time-consuming and frustrating – both for the new employee and his/her company. 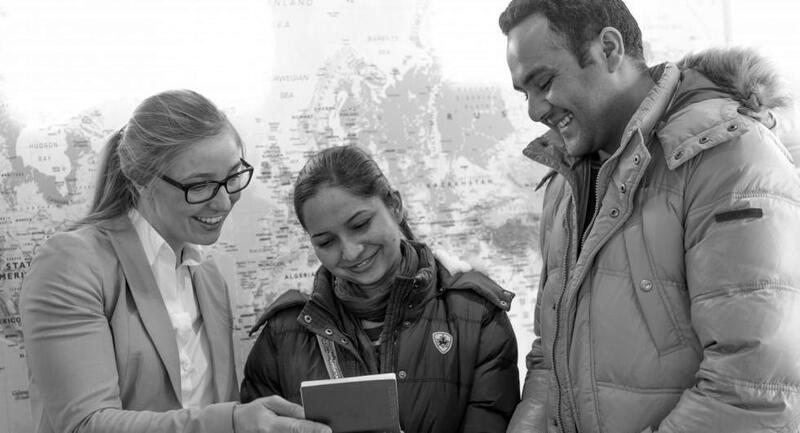 Our Network gives a unique insight into Norwegian culture and society, simultaneously providing a social platform to meet other foreign professionals and their families.